Fragrant feeling of wood, incense of wood Japanese bathrooms that are fresh. Functional Western-style room incorporating the mind. Please rest in the relaxing atmosphere with a combination of warmth and peace. In the facility there are flowers of the four seasons which casually produced the colors of the seasons. Why do not you stop walking a bit and touch a gentle scent. Premium room with wood deck and massage machine installed. The view from the wood deck can be seen from Mt. Shirane and Mikuniyama. Enjoy fresh air with an altitude of 1200 meters and a spa featuring sulfur. 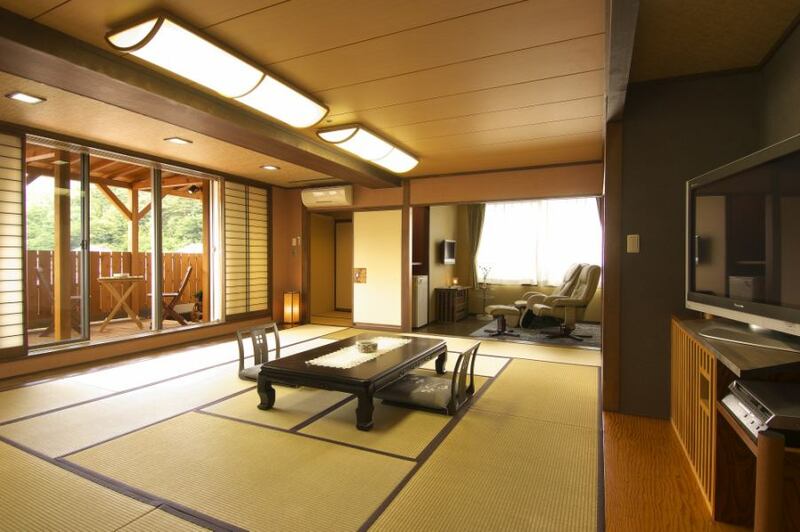 It is the only semi-sweet Japanese + Western-style room where you can enjoy Kusatsu Onsen in your room. 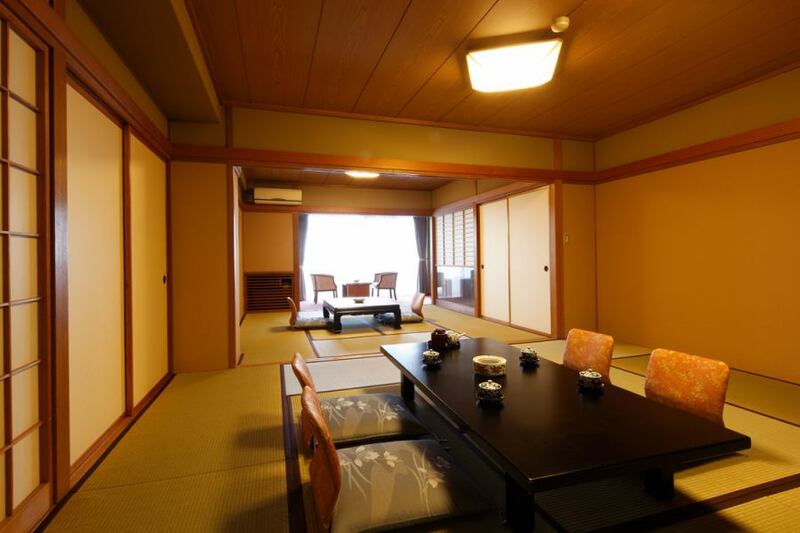 Japanese room 21 m2, Western-style room 10 m2, living room with hot springs. You can spend a wonderful time in a restful and relaxing private space. You can enjoy Yu-batake-spring your room. 【With limited bonus benefits】Semi-suite night! 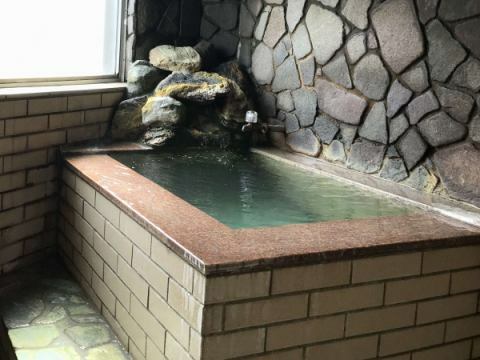 Room with hot spring☆It is okay if you sing a drib with a bath! It is a large-sized 36-square-meter house with a capacity of 10 people. Recommended for family trips and group trips. 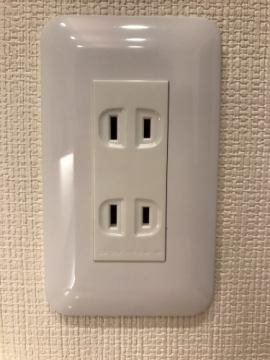 It is a room with a capacity of 6 people. 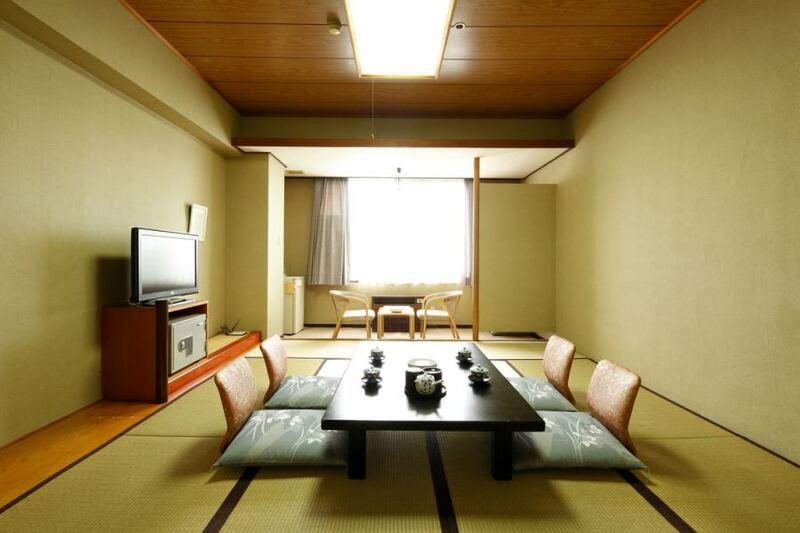 It is a standard Japanese style room. 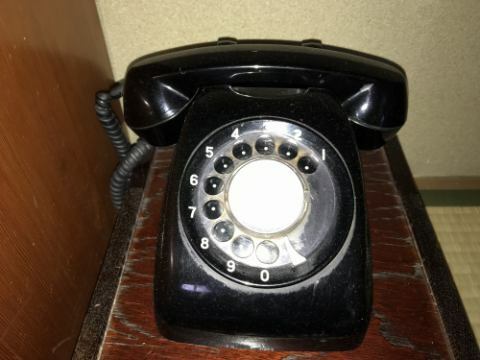 Retro black phone! If you are lucky you are in the room! What? 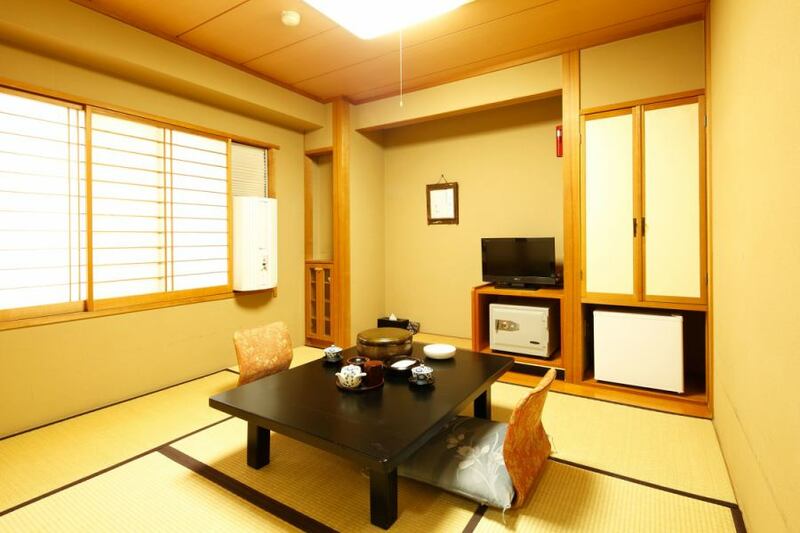 It is 18-square-meter Japanese-style room with 3 types of capacity of 4 people. 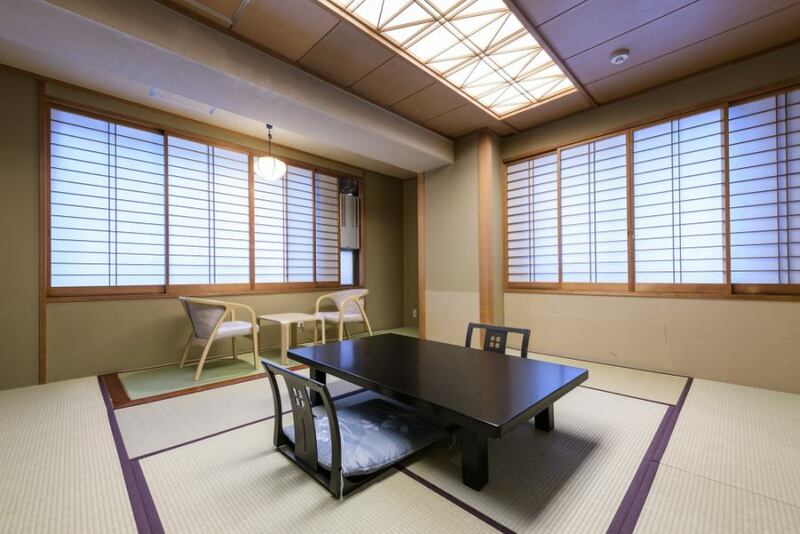 The hotel is a standard room as well as 21 square meters of Japanese style room. ※Please note that the bathroom is not attached to the 4th floor closest to the public bath and private bath. 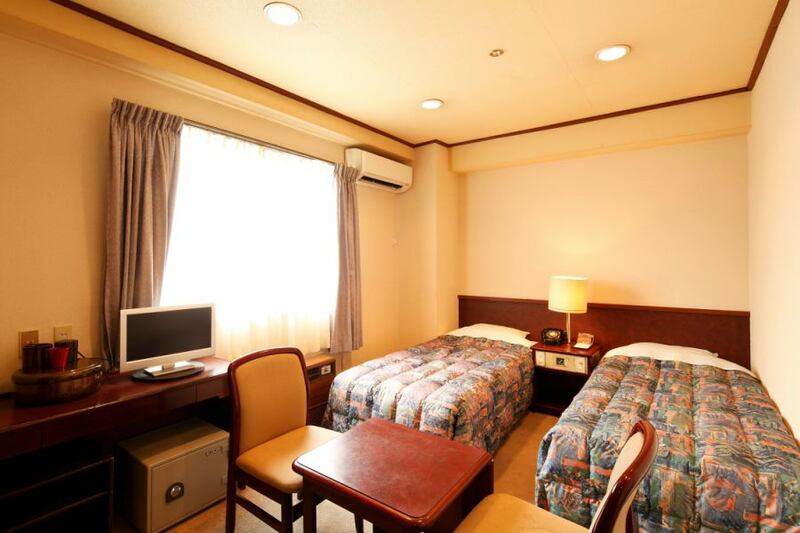 【Room without 4F bus benefits】A large public bath and private bath can be reached in a few seconds on foot. 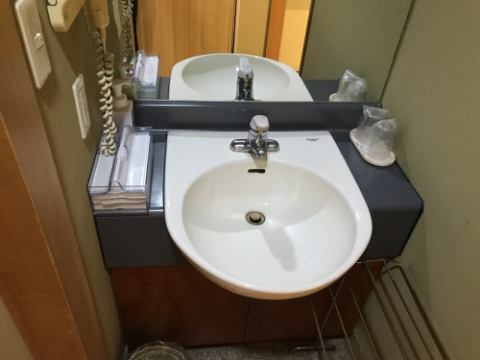 ※6 rooms in the room No bath / shampoo / rinse / body soap is not included. 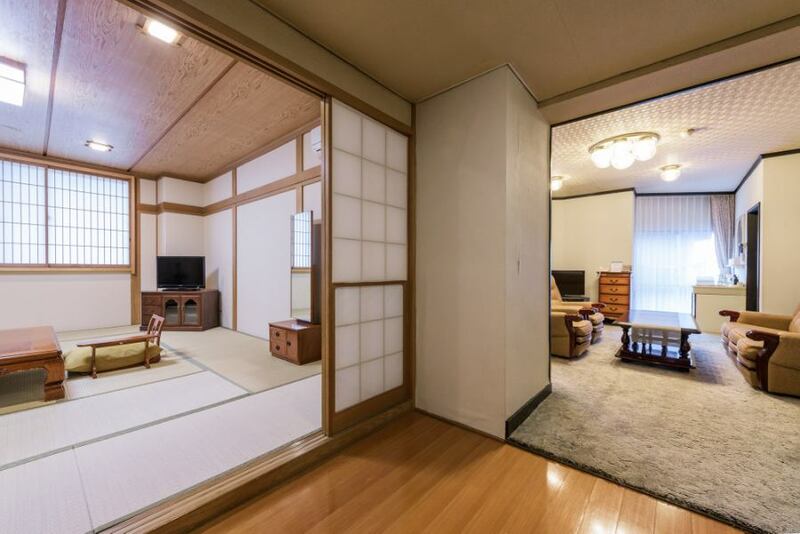 It is a room of 8 sq m of retro Japanese style room. ※Actually there are 10 square meters plus a toilet, a washroom but we express it as 8 square meters to the employees' experience. 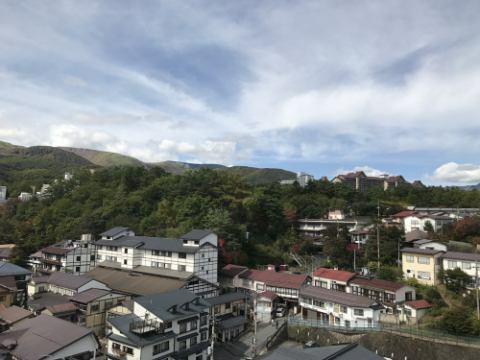 It is recommended for the main guests of walking with hot springs because it is unable to see the scenery (since we can see the wall of the hotel after opening the window). When you open the window, the scenery opposite is the wall of the hotel. ※Even small children can not use more than 2 people. ≪Discount due to some issues or irregularities≫No meal plan, ~ Once you open the window ... only the wall can be seen! But hot spring best! ~, "cheapest price"
It is a retro Western style room. It is a simple twin western style room with two single beds. bus, With toilet※It is not a washlet. ■For baths and private baths, we offer bath care " Izumi To Megumi " jointly developed by Kusatsu Onsen and Shiseido. 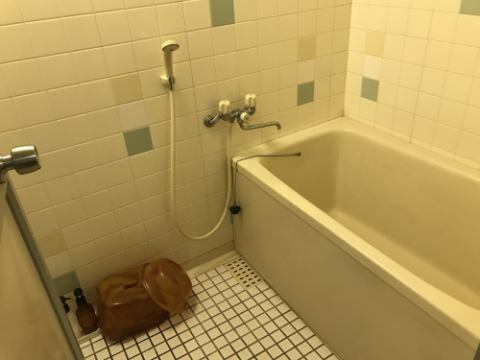 ■It is a toilet with a washlet, but it is not installed in some rooms (large rooms) (Western-style room).